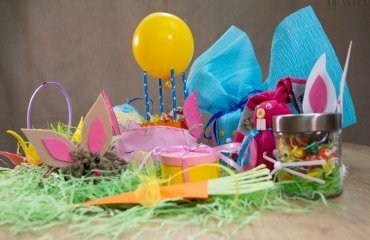 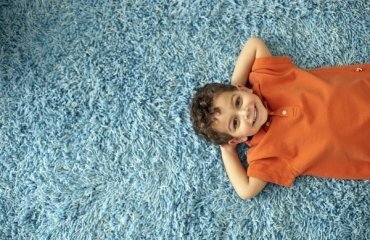 Surprise mom with these creative homemade Mothers day gifts – we offer 12 simple but very effective craft ideas for kids and adults! 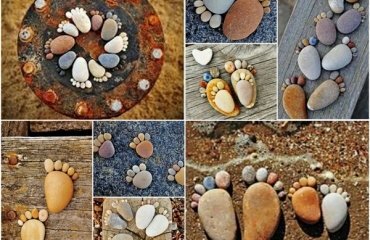 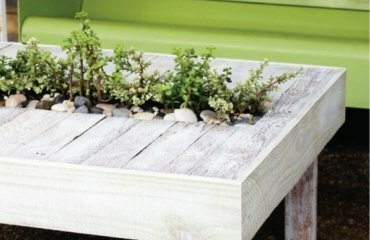 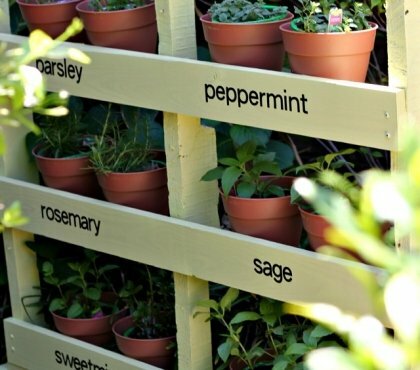 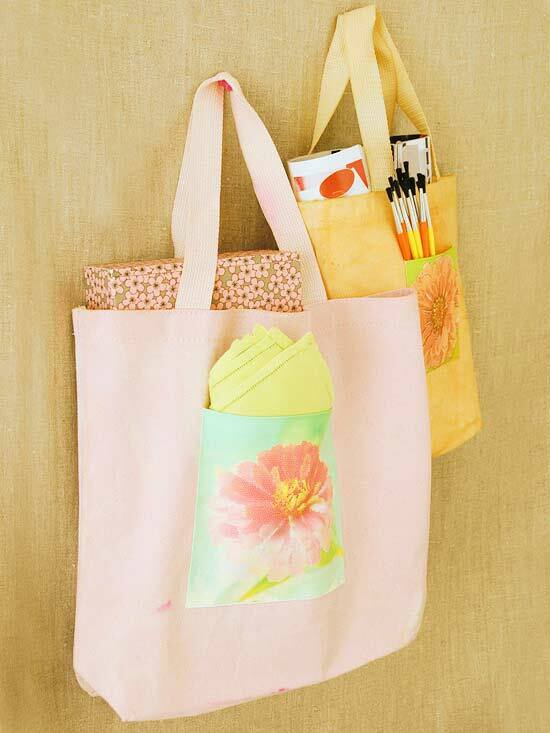 Be inspired by this creative idea for little homemade Mothers day gifts. 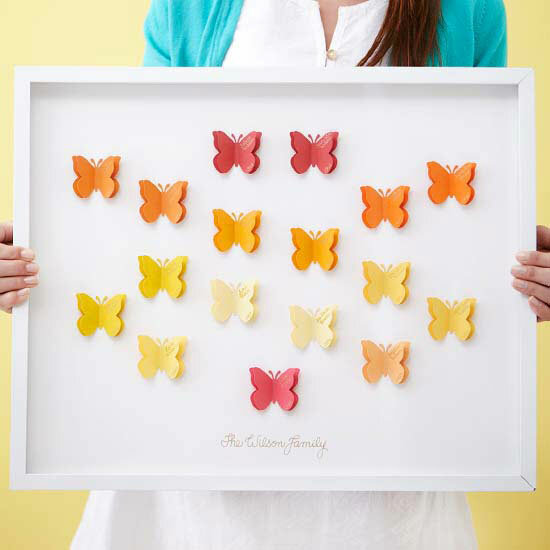 Cut butterflies from colored cardboard and glue them on a white cardboard and you will create fresh designs that you can label from the whole family. 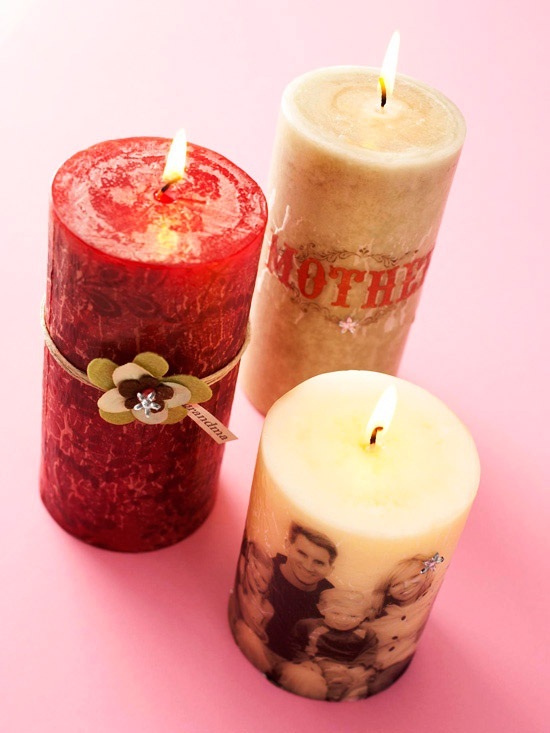 Add a message of love to mom by decorating scented candles with family photos. 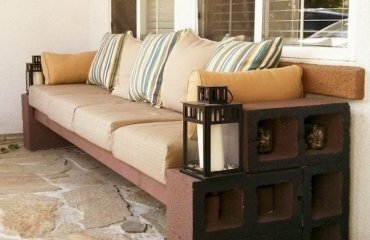 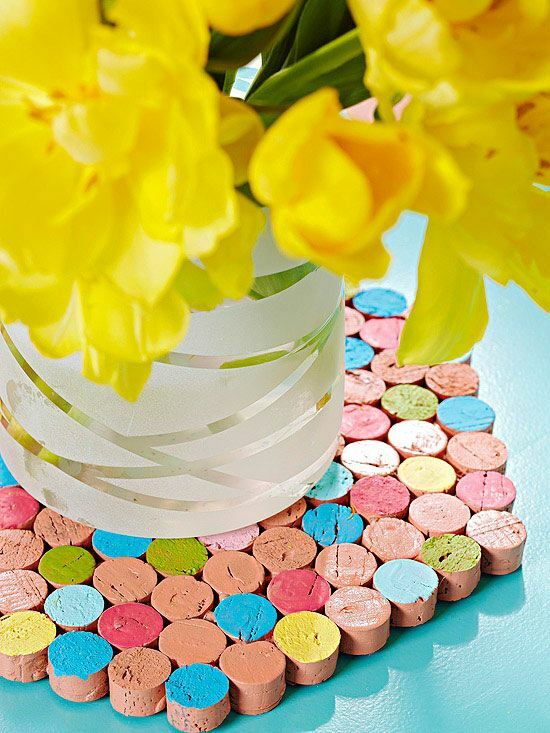 Paint your wine corks in different colors and glue them together so that you have a base for a vase or a teapot. 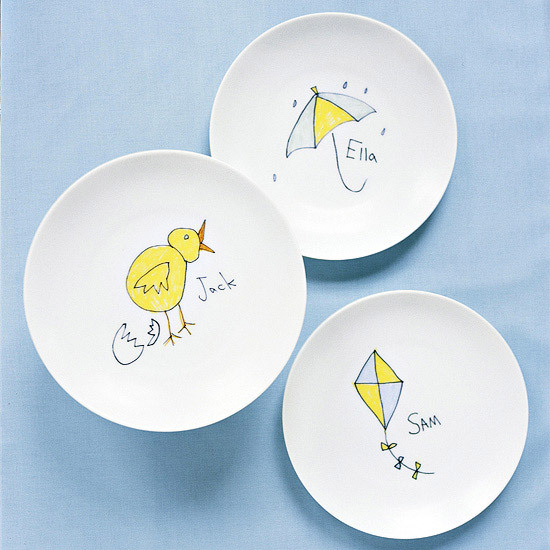 Press the children’s drawings on a plate or on shopping bags. 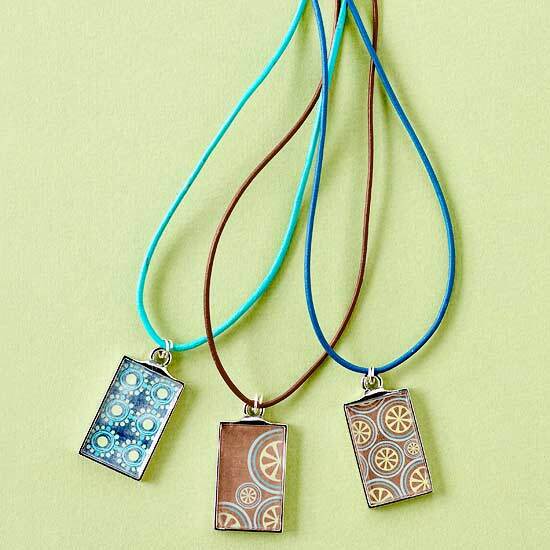 Make some jewelry together with your kids which you can give away. 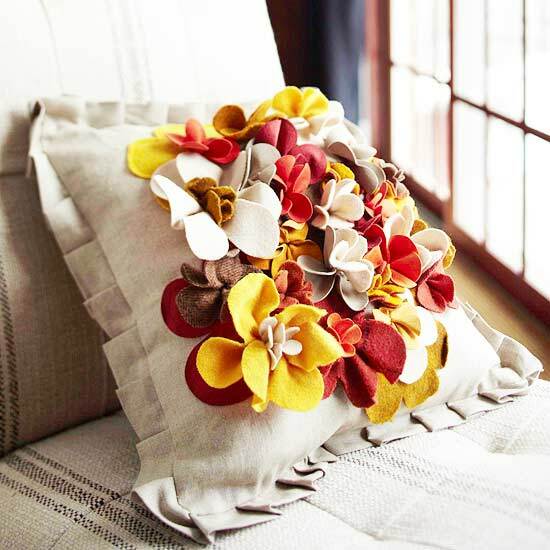 You can craft quick and easy homemade Mothers day gifts by yourself – decorate a cushion with flowers made ​​of fabric. 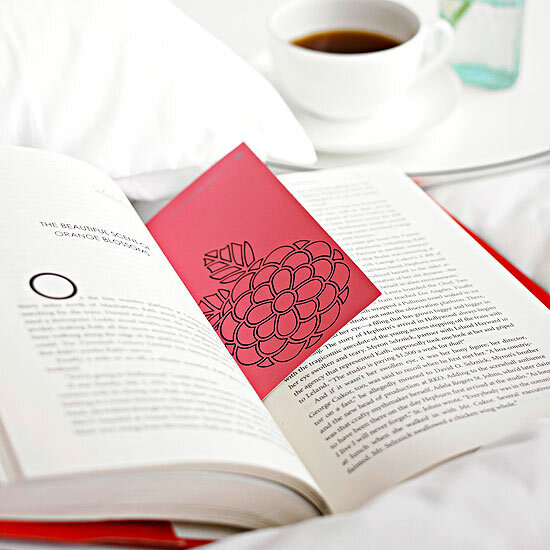 Homemade bookmarks will remain forever a reminder of your gratitude. 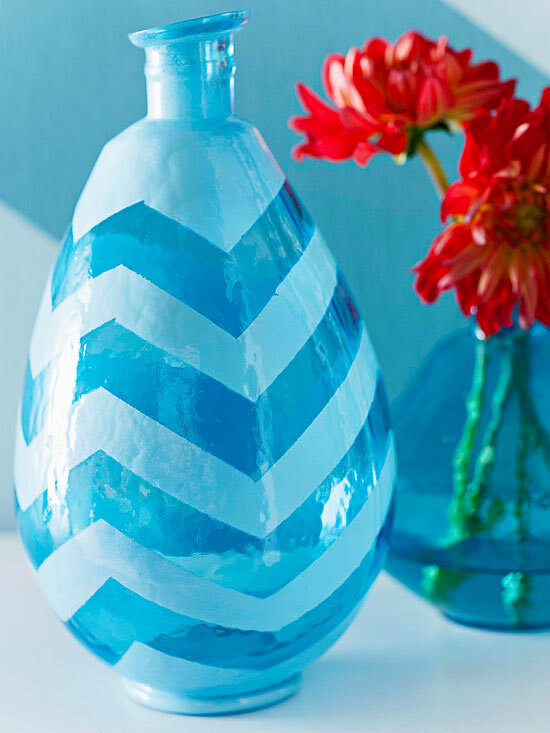 A good idea for small children – paint vases together, or affix the vase with tape and then spray it with colored spray. 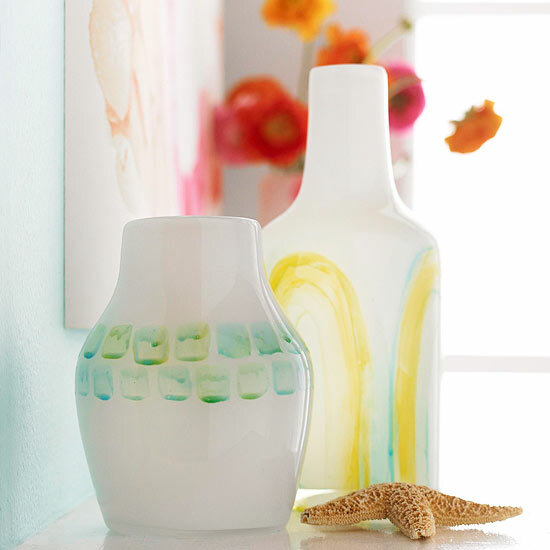 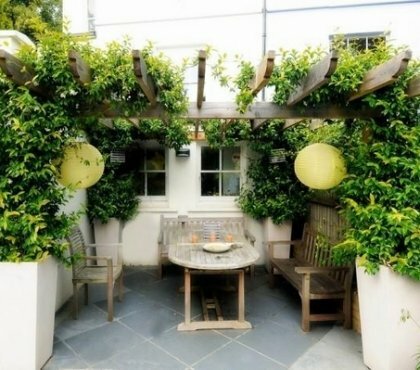 Buy fresh flowers and arrange them in the vase. 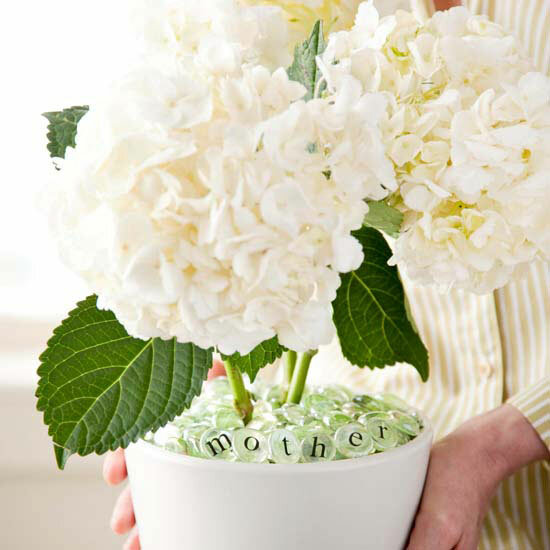 Write with scrabble letters a loving message on the vase. 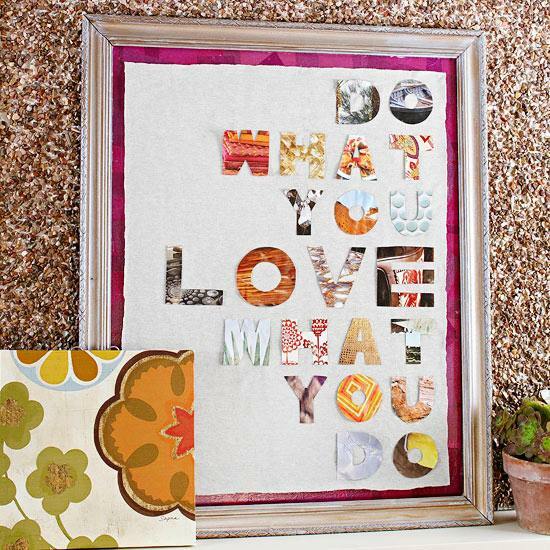 Check out the creative buttons craft ideas for more inspiration. 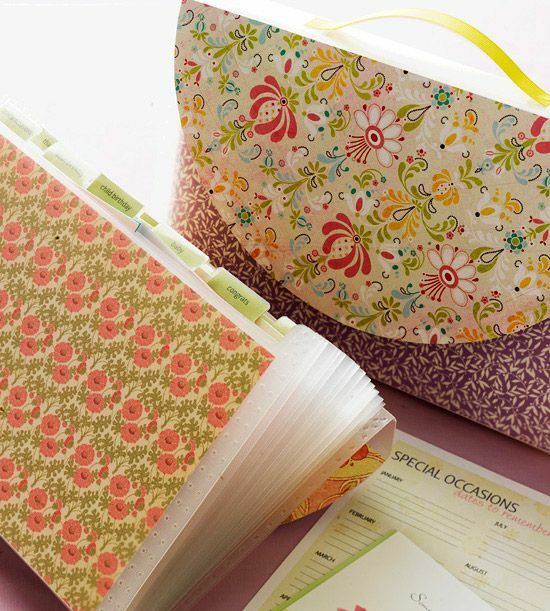 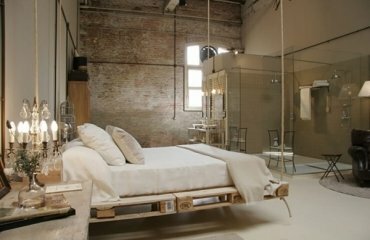 Let your creativity run wild and do not forget to pack the nice gift – here you will find a quick tutorial on how!